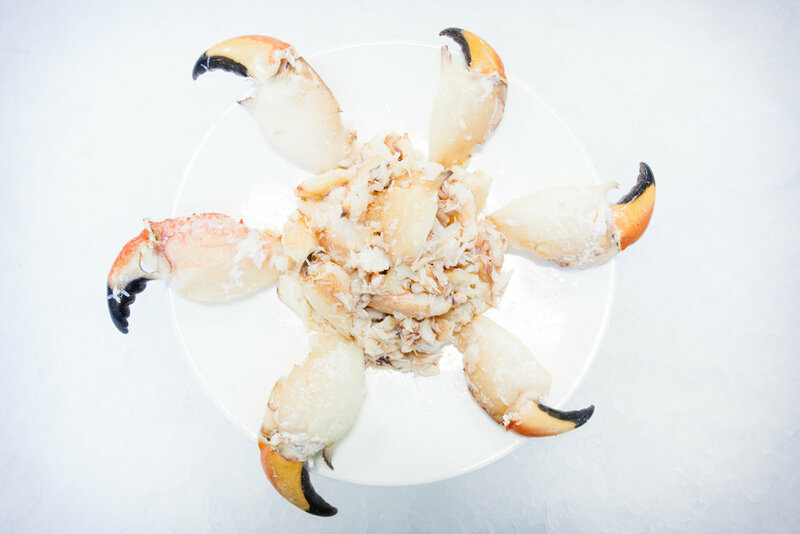 For over 35 years Royal Hawaiian Seafood has been supplying the best seafood to the finest restaurants in Northern California setting the standard for safe, sustainable, tested, and traceable seafood. Through a partnership with FedEx we are now able to extend our range for delivering high quality seafood overnight anywhere in the U.S. Interested in placing an order today? Call or e-mail us! We are open from 5 A.M. to 12 P.M. (Pacific Time) from Monday through Saturday. Every single shipment that leaves our warehouse is handled with the same care and respect - whether we are sending a single wild caught Monterey Bay King Salmon or a loaded pallet of Seafood Watch "Best Choice" rockfish. Since 1985 Royal Hawaiian has teamed up with some of the greatest Bay Area chefs, providing the highest quality, traceable, and sustainable seafood possible. Our success is driven by being able to support responsible fishermen and producers, leaving zero waste behind, and providing education and engaging with our community to promote sustainability. Royal Hawaiian Seafood was the first seafood processor of its kind to partner with Monterey Bay Aquarium's Seafood Watch program. Our goal for sustainability is to leave the ocean a healthier and more abundant environment for the next generation. We do this by participating in community based environmental programs, supporting Fishery Improvement Projects and carefully tracing each item to its source to ensure that it is truly cared for in a way that respects the product and the environment it was raised in.